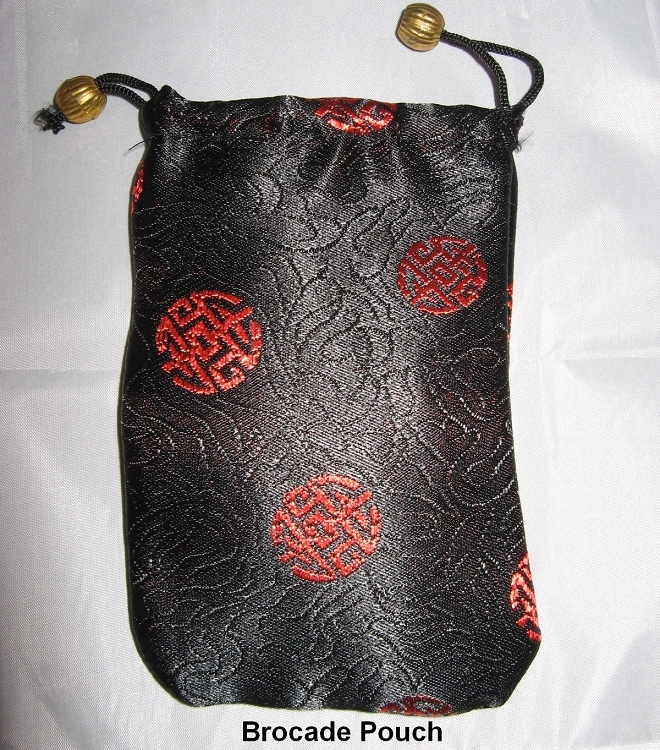 This Chinese Brocade Pouch is a quick and easy, beautiful gift wrapping for any jewelry or crystal gift. 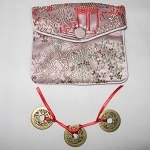 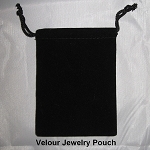 The Brocade Pouch can be used to store or carry your Feng Shui jewelry, coins, crystals or any small Feng Shui cure (like a Buddha). 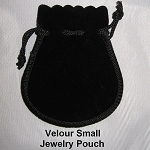 Approximately 5 1/4 inches high, 3 1/2 inches wide draw string bag with decorative gold colored beads. 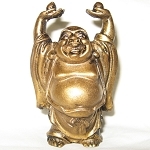 Beautiful floral or Chinese pattern on exterior and roomy interior. 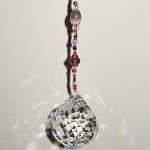 Colors and patterns vary.